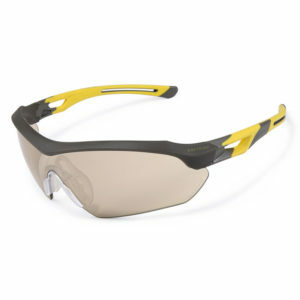 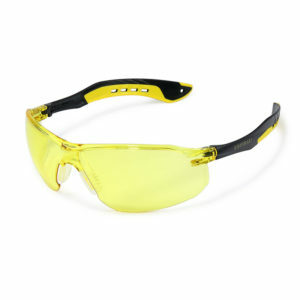 Anti-Scratch, Anti UV Light & Amber Safety Ultra Lightweight Spectacles. 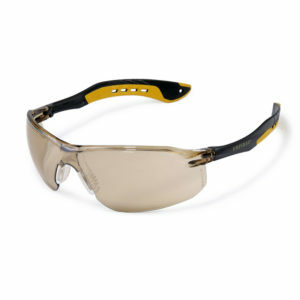 Anti-Scratch, Anti UV Light & Bronze Safety Ultra Lightweight Spectacles. Anti-Scratch, Anti UV Light & Clear Safety Ultra Lightweight Spectacles. 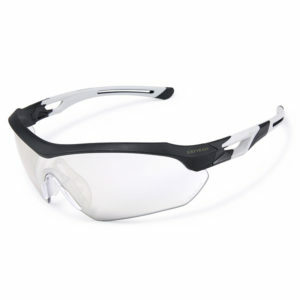 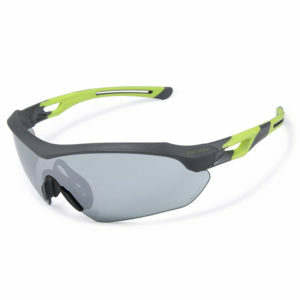 Anti-Scratch, Anti UV Light & Mirror Safety Ultra Lightweight Spectacles. 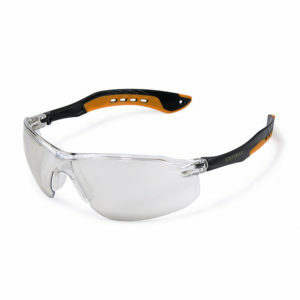 Anti-Scratch, Anti UV Light & Silver Mirror Safety Ultra Lightweight Spectacles. 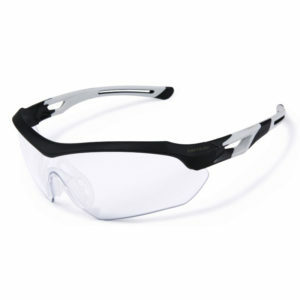 Anti-Scratch, Anti UV Light & Smoke Safety Ultra Lightweight Spectacles. 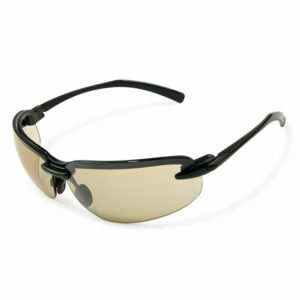 Anti-Scratch, Anti UV Light & Bronze Safety Spectacles. Anti-Scratch, Anti UV Light & Mirror Safety Spectacles. 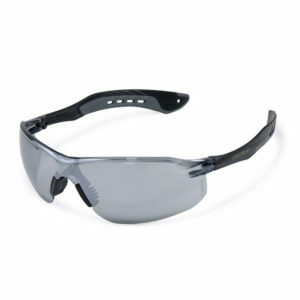 Anti-Scratch, Anti UV Light & Silver Safety Spectacles. 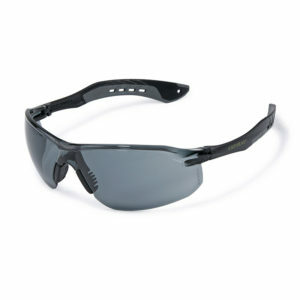 Anti-Scratch, Anti Fog, Anti UV Light & Bronze Safety Spectacles.